Submitted by peter on 24 February, 2007 - 23:47. 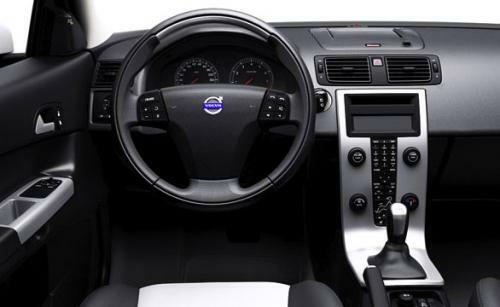 Interior is typically Volvo, minimalist and functional, while still managing to remain interesting and stylish. This image was uploaded with the post Volvo aims to double Thai sales in 2007, banking on new C30 and S80 models.